Fluoride is an important element when it comes to tooth health. And although it can be acquired naturally, it has been proven that additional fluoride has a number of benefits for your dental health. 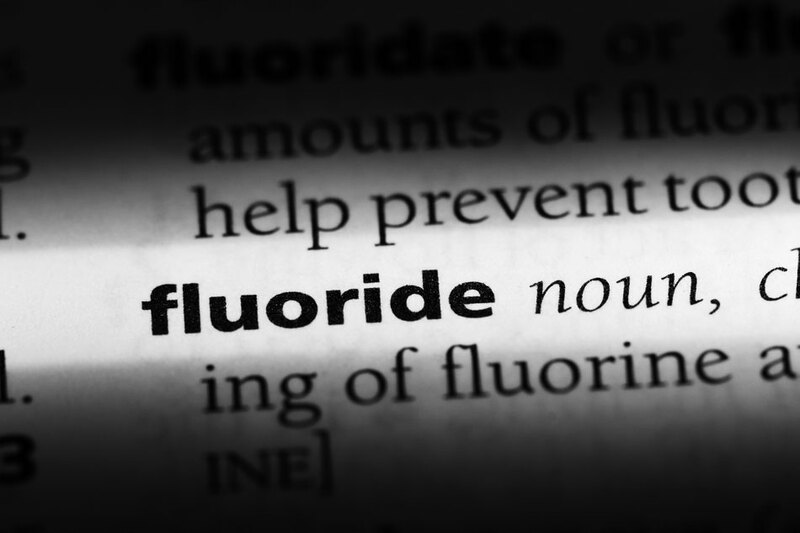 Fluoride is commonly used to improve dental health and is often added to toothpastes, mouth rinses and supplements. If you have a private water source like a well, you can have your water tested by an environmental testing company to check the fluoride levels. Simply explained, your mouth is filled with bacteria which aid in breaking down carbs and sugars. However, when they do so, they produce acids that can eat away the minerals in your tooth enamel, a process called demineralization. When tooth enamel is eroded, it opens the door for bacteria to lodge in pockets and crevasses created by weak enamel, and cause cavities and tooth decay. When your saliva is less acidic, your body naturally replenishes the minerals like phosphorous and calcium that strengthen your tooth enamel, a process called remineralization. Fluoride helps to remineralize the tooth enamel by helping those minerals to become harder. It will also help to prevent demineralization the next time you eat. A sufficient amount is generally provided by your fluoride toothpaste, rinses and drinking water. To get the most dental benefits from fluoride, brush your teeth twice a day using a fluoride toothpaste. Floss once daily. Rinse your mouth once a day with a mouth rinse containing fluoride (over age 6), and ask us about a professional fluoride treatment. The fluoride treatment provided by your dentist is stronger than those found in toothpastes and rinses and comes in the form of a solution, gel or foam. Your dentist will apply this solution to your teeth with a brush or cotton swab, or place it into a tray fitted over your teeth for a few minutes. After your fluoride treatment, you will be asked not to eat or drink for 30 minutes. This gives the teeth time to absorb the fluoride. Professional fluoride treatments can be repeated or recommended every three, six or 12 months, depending upon your personal dental health conditions. At Advanced Family Dentistry, we care about your dental health and want to ensure the best treatments for you and your entire family. Dr. Sonny Kim works diligently to keep up to date with the latest techniques and developments in oral health care. And he will be glad to pass the benefits on to you or answer any questions you might have about your own dental health care. Advanced Family Dentistry is located in Reston, Virginia to serve families throughout Northern Virginia. Contact us today to set your appointment.